Datum Point Construction is currently working on the conversion of a derelict, Grade II listed barn to transform what was an unused space into a bespoke high end property in the beautiful village of Standon, Hertfordshire. Situated adjacent to the tranquil River Rib and two other lovingly restored mills, the Old Mill Barn will be sympathetically renovated to accommodate a ground floor feature entrance hall and stairwell, and an open plan kitchen / diner overlooking the stream. A separate, self-contained annex will be built to the side of the barn and will also feature an open plan kitchen / diner. The team are working to retain the original features of the barn – ensuring that the new home will have bundles of character alongside modern amenities. Owing to the age of this historic barn no works will be undertaken externally and any materials within the conservation grounds will be reused. So far, the team has used reclaimed materials from the stable to create doors and partitions inside the barn, and original mill stones taken from outside the barn will also be used. It is of the utmost importance to Datum Point Construction and the client that this renovation will be conducted sympathetically, preserving the history of the building. 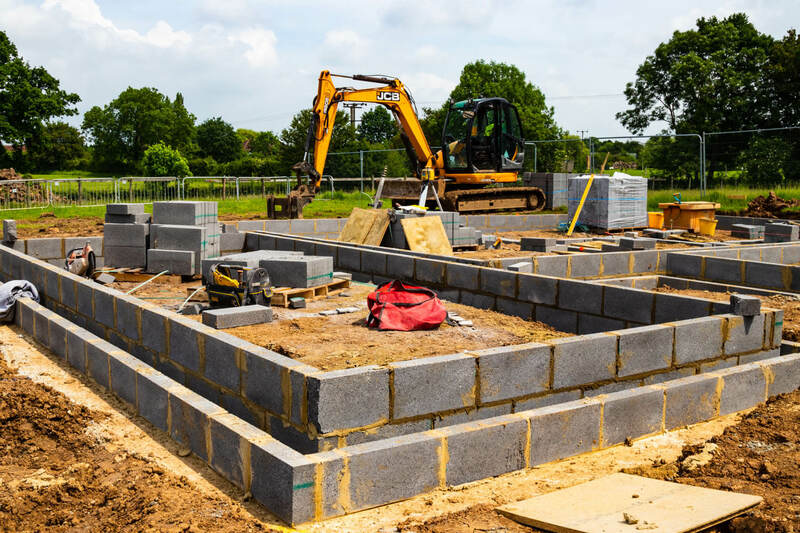 As such, Datum Point Construction will be constructing a timber frame within the existing timber frame of the barn to support the new internal structure and layout. The nature of this complex, high end conversion has garnered a fair amount of attention so far; so much so that we have been nominated by our appointed Hertfordshire Building Control Surveyor to enter the LABC Building Excellence Awards, competing in the category: “best change of use of an existing building or conversion”. 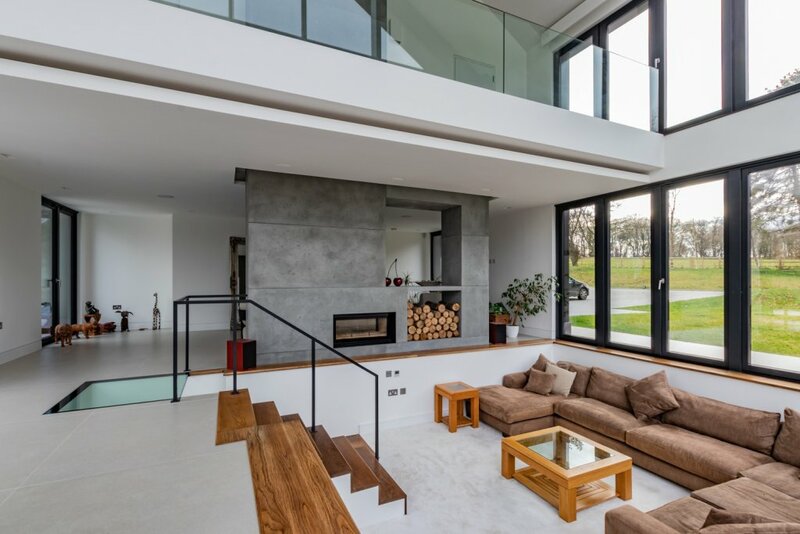 This recognises work to change a building from one use to another which could be commercial to homes, barn conversions, or industrial to commercial. Works are expected to be completed by January 2019 and we’ll keep you all updated on the transformation of this beautiful barn, from unlivable space to stunning period home. 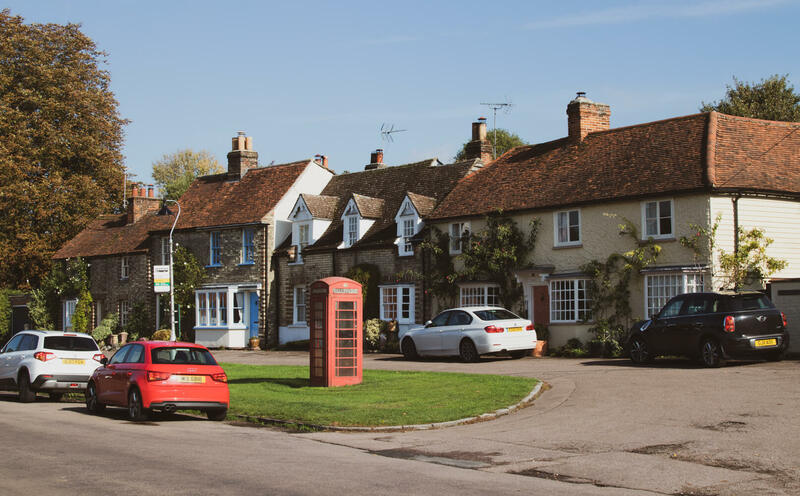 Probably best recognised amongst younger generations for the infamous Standon Calling Festival, the sleepy village of Standon is typically very quiet and incredibly picturesque. Standon is a village and civil parish in Hertfordshire, England. The village church of St Mary has Saxon origins with much Victorian restoration. Standon is within close proximity to Ware and Stansted Airport.